5908 Strawberry Haven Way Plant City, FL. | MLS# T3122501 | Vogel Realty Services, Inc. | Expert Broker & Realtors Connecting Buyers & Sellers FAST | Central Florida Serving Plant City, Lakeland, Brandon, Valrico, & Tampa Florida. SHARING IS GOOD... 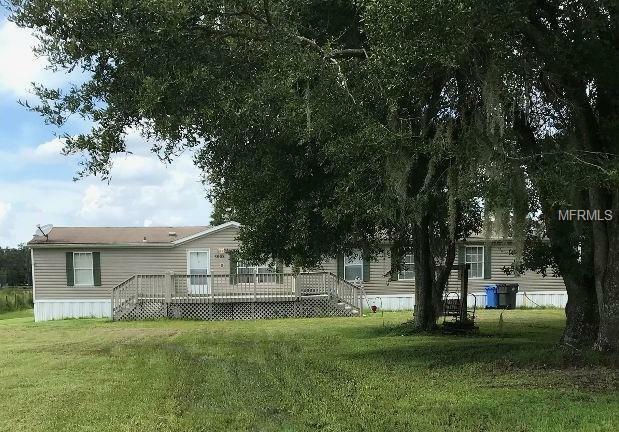 But they'll enjoy having their own room in this 4 bedroom 2 bath 2052 SF Double Wide Manufactured Home, they will SPREAD THEIR WINGS on this gorgeous 1.14 acres located in desirable Cork location. Master Suite offers walk-in Closet, with separate Office, Soak away cares in garden tub with separate shower. Huge Galley Kitchen that any cook will enjoy! All appliances will convey. Living Room offers a Fireplace for those Cozy Nights to FAN the Flames of romance! There's a gracious Family Room for Media Enjoyment. Lose the City Blues - Come Check out the Country Life! Note: Please verify all room dimensions.